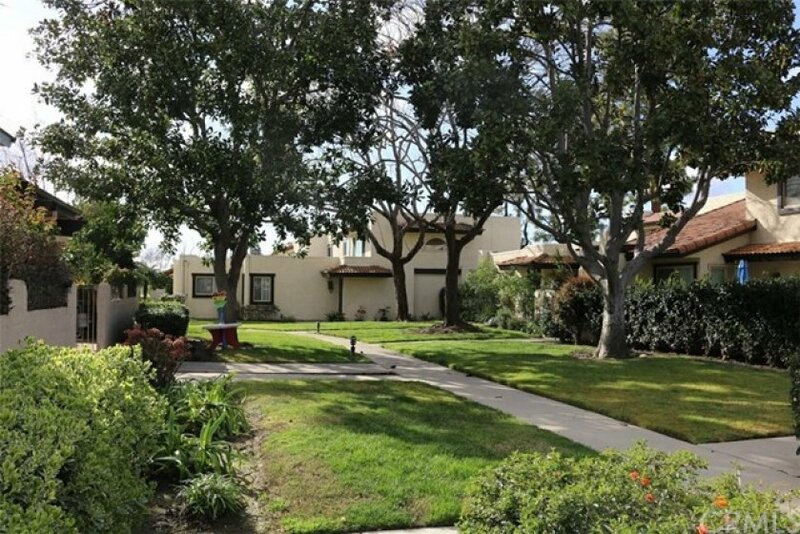 Centrally located in the town of Cypress in the gated community of Cypress Monterey. 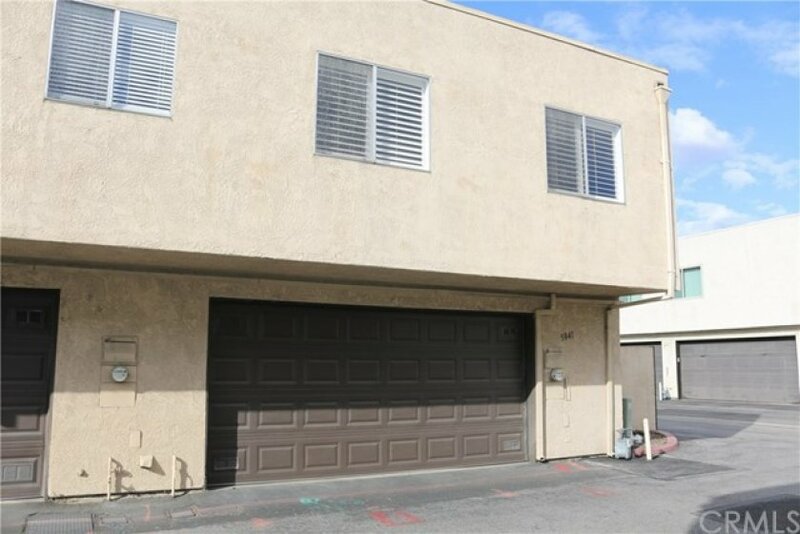 This one bedroom upstairs unit is located over the garage which can be accessed form the unit. 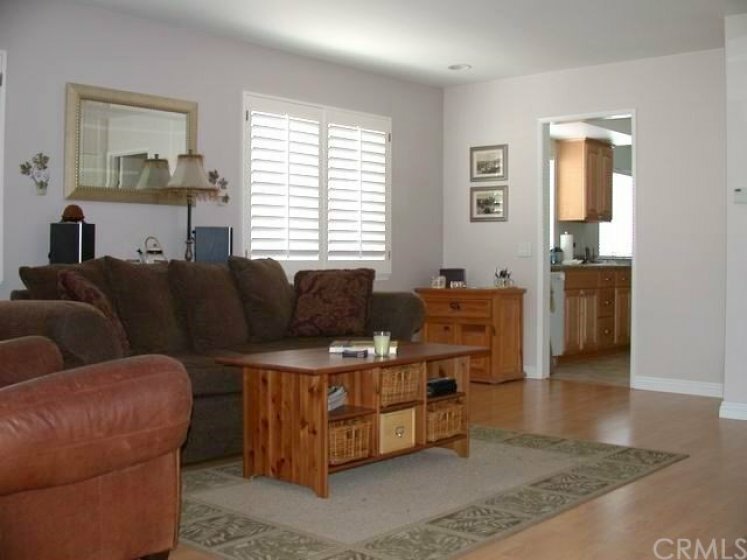 The laundry hookups are located located within the 2 car garage which also has storage capabilities. 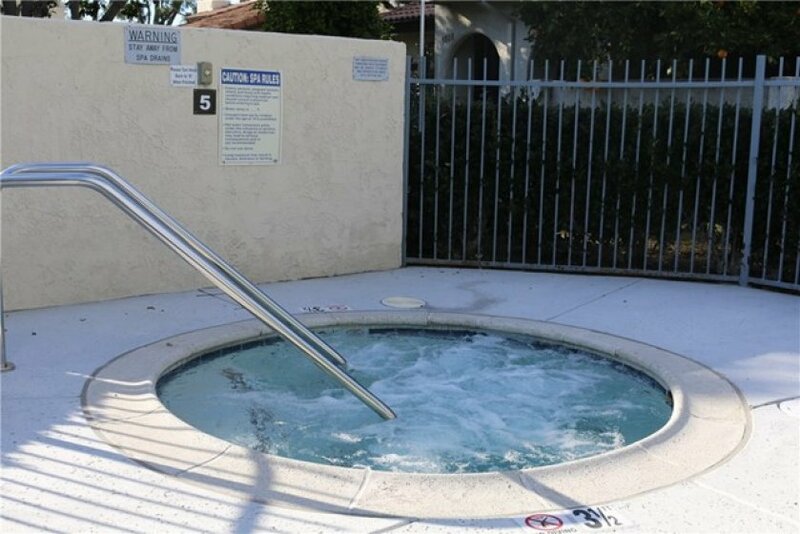 The complex has 8 different pool and spa areas and one is located very close to the unit. The well maintained greenbelts and landscaping areas along with a lighted tennis court add to the enjoyment this community has to offer. 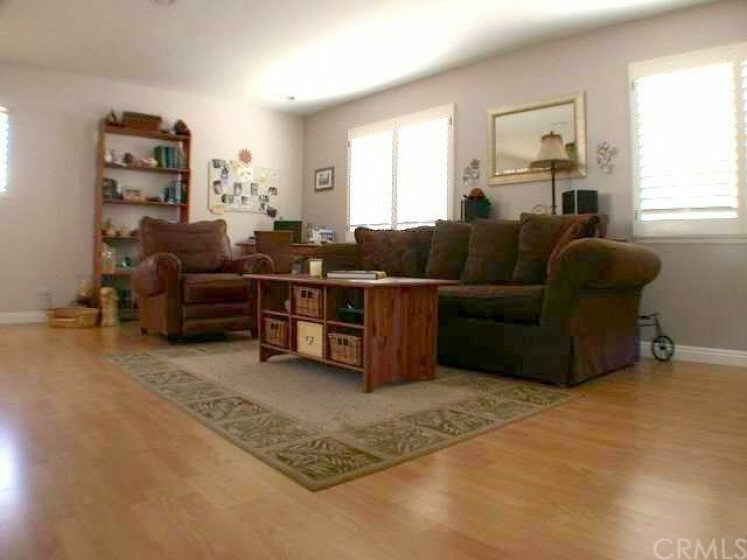 Unit is located in the center of the complex and is conveniently located to schools, shopping areas, restaurants, park and recreation areas. Top rated schools both public and private can be found close by. 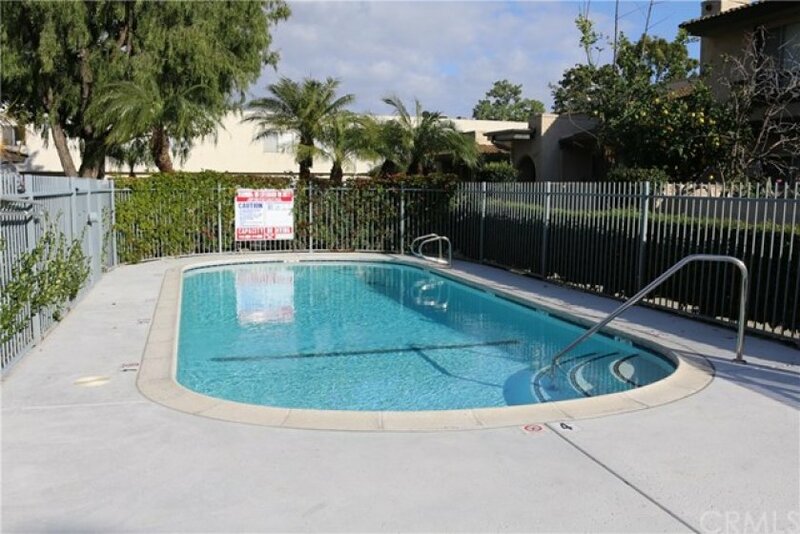 Come and see the benefits to living in this gated community and make this home your own.